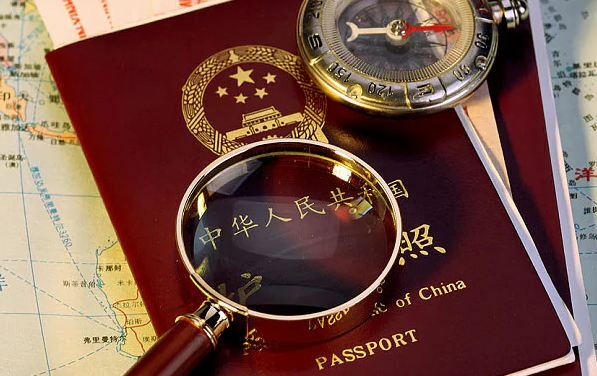 (TibetanReview.net, Jan26, 2018) – Chinese authorities have denied passports to Tibetans in Qinghai Province, preventing thousands of them from travelling for pilgrimage, business, and holidays, reported the Tibetan Service of Radio Free Asia (Washington) Jan 24. The overriding purpose was stated to be to pre-empt them from attending religious teachings being given this month by Tibet’s exiled spiritual leader, the Dalai Lama, at Bodh Gaya in the Indian state of Bihar. In fact, the only Tibetans who have been able to travel abroad, including to Bodh Gaya for pilgrimage, this year have been those from the traditional Tibetan regions of Sichuan Province as those in Tibet Autonomous Region were never re-issued their passports after they were confiscated some years ago for the same reason. The report said local police stations in Qinghai had issued a public notice ahead of this month which “banned Tibetans from listening to the Dalai Lama’s teachings in any manner,” and also “prohibited contact with Tibetans living outside of China”. Local authorities were also stated to have warned that sharing or storing audio and video clips of the Dalai Lama’s teachings would constitute a serious offense and subject one to punishment under charges of separatism, resulting in arrest and jail sentences. And those who have been able to travel before the ban order have already been told to return home at once or face severe punishment both to themselves and their families. The report said the Chinese government move affected hundreds of Tibetans travelling as pilgrims to India and Nepal and as tourists to other Asian countries, and had come amid official concerns over Tibetans’ presence at a series of Buddhist teachings led by exiled spiritual leader the Dalai Lama in January. Last year too, thousands of Tibetans had travelled to Bodh Gaya to attend the Kalachakra teachings given by the Dalai Lama. They Howeverwere all compelled to return home on orders Chinese authorities. Angry Chinese officials cut into pieces the passports of many returned Tibetans when they landed at Chengdu airport. Others had theirs confiscated. None of them was reissued.